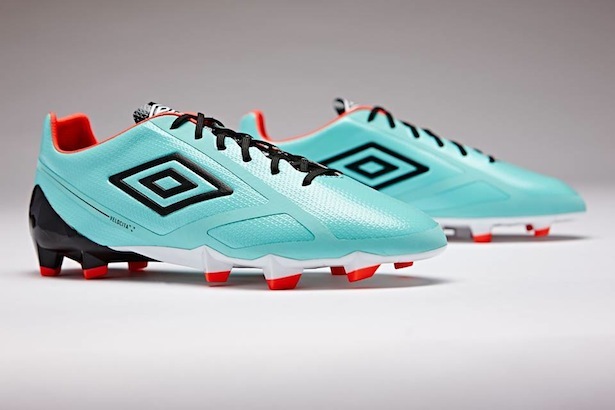 With the weather heating up, Umbro has decided to bring some serious chill to their boots and update the UX-2 and Velocita II. 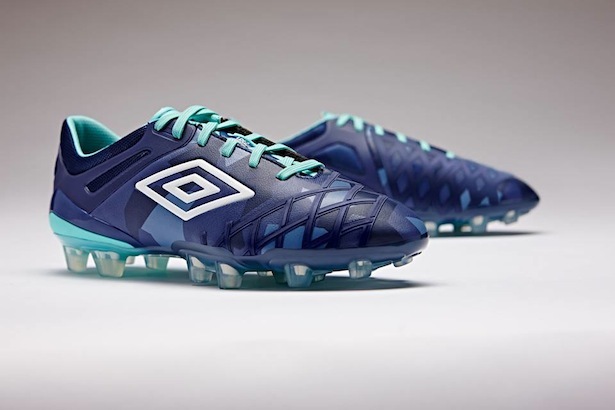 Puma might split colors, Nike might hide themselves with Camo, but Umbro has decided to wander into the summer with some fantastic shades of blue. Sit back, relax, and take in these two gorgeous beauties. Starting us off is the Velocita II in a marine/black/fiery coal set-up. Setting a blistering pace in 2016, the Velocita II has already seen a wealth of new colorways despite being a fairly young boot. Crafted for speed and pace, the Velocita II is Umbro’s offering into the world of lightweight and is an upgrade on the very well received original. 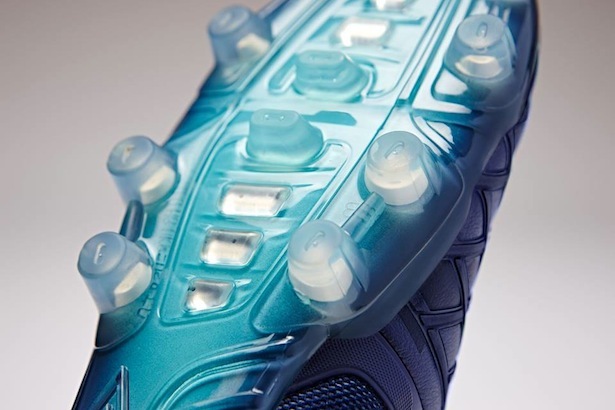 The soleplate has remained unchanged through the shift to the new boot, but a new upper is meant to provide a better feel for the ball and increased comfort. 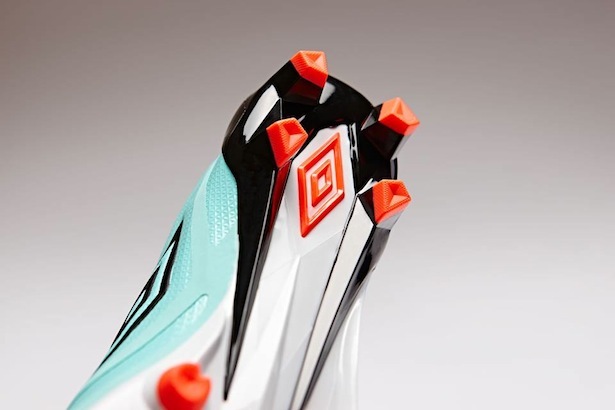 As Umbro continues to make their assault on the market and attempt to return to their old place in the gear hierarchy, the Velocita II will be a key piece in the future of the Double Diamond. If power and control is more your speed, then the UX-2 is a great option for you. Painted up in a what appears to be a modern camo-esque style, the UX-2 sports a deep cobalt/white/marine. A boot whose build hearkens back to a bygone era, the UX-2 offers a high level of padding combined with quite a few control elements in the upper. 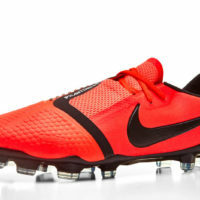 The boot is a great boot for anyone that wants an extremely high level of protection or loves blasting through shots. If the absence of the T90 or Predator has left a hole in your heart, then let the UX-2 attempt to fill it. 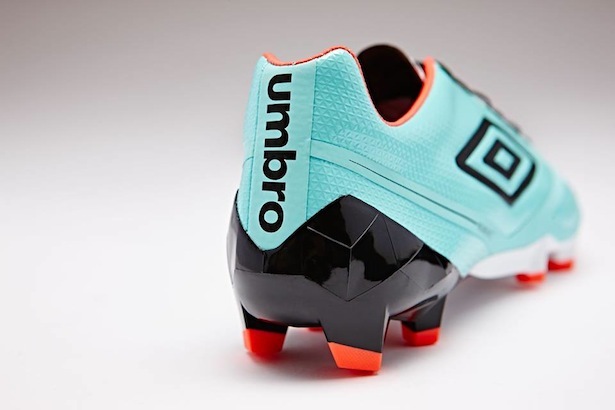 It’s still odd to see Umbro as a bit of an outsider in the boot world, but their current roster can only help their ascent back into the mix. 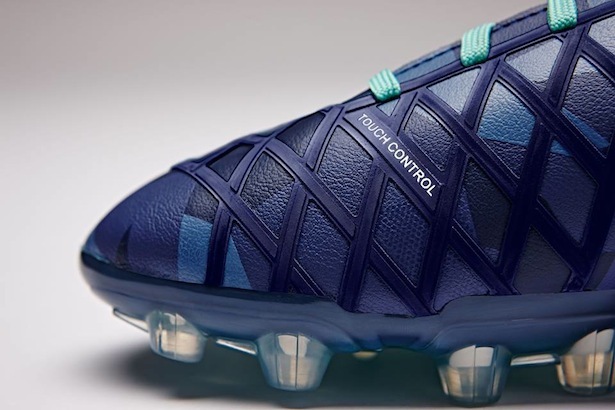 The Velocita series has quickly let us forget about the GT Pro boots, the UX-2 is part of an impressive silo, and the current Speciali has a wealth of fans. If you’re looking for a time to give the Double Diamond a chance, then you might not get a better window of opportunity.